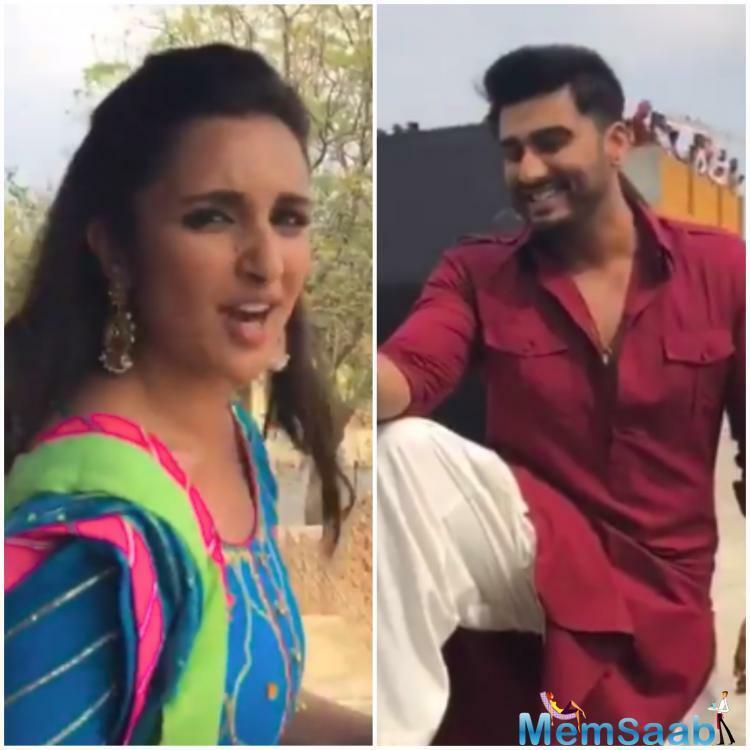 Actor Arjun Kapoor says his “Namaste England” co-star Parineeti Chopra brings out his best while shooting for a film. Arjun, Parineeti and director Vipul Amrutlal Shah interacted with the media here at the wrap-up party of “Namaste England” on Wednesday. 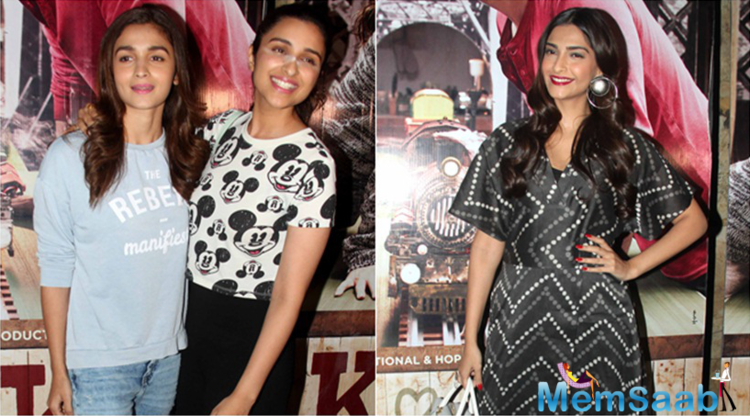 Both actors earlier featured in “Ishaqzaade“, and “Namaste England” marks the second time that they have been paired. 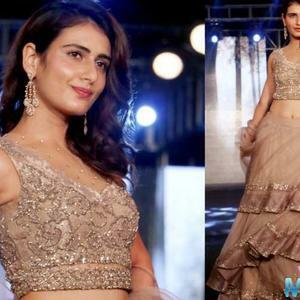 They will also be seen in “Sandeep Aur Pinky Faraar“. Arjun said they have also witnessed a lot of ups and downs in their careers. 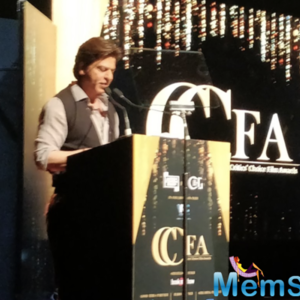 “It’s been almost seven years since we did our first film together. We were really young while shooting ‘Ishaqzaade‘. So, there has been a lot of gap… Both of us have been in touch, but I think we have witnessed so many ups and downs in our personal and professional life, but while working on ‘Namaste England‘, we didn’t feel like we have shot a film after six years. “Namaste England” is a sequel to the superhit film “Namastey London“. “It’s a franchise that has been loved for so many years. ‘Namastey London‘ had iconic songs, scenes and visuals, so to be part of that world, and to be working with Vipul sir who has earlier directed that film, gives me an amazing feeling. 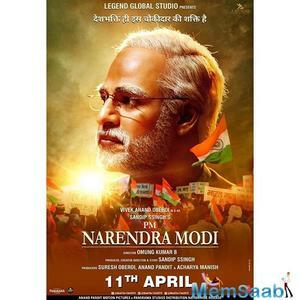 The film will release on October 19. “It’s also a strange feeling because sometimes you want to be part of some films and I clearly remember that I watched ‘Namastey London‘ with Katrina Kaif (who was the film’s leading lady), and today I am talking about wrapping shooting of ‘Namaste England‘. So, it’s very surreal in that sense,” he added. Who is a better choice to play PT Usha- Katrina Kaif or Priyanka Chopra? 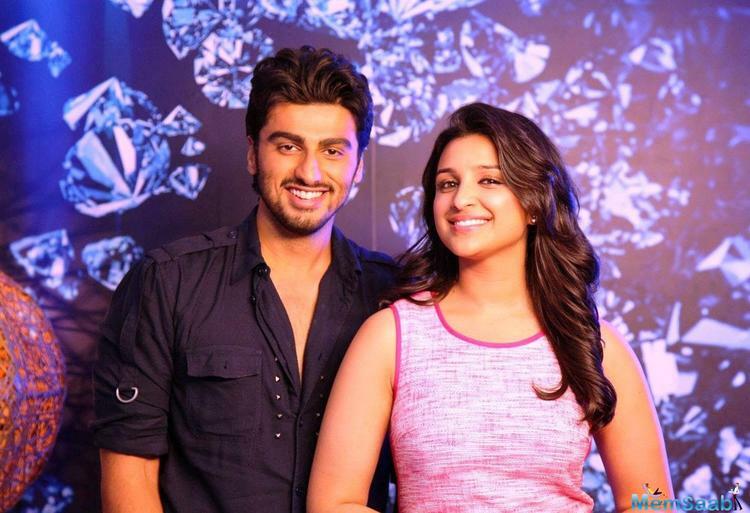 Arjun Kapoor and Parineeti Chopra to have their respective production houses? 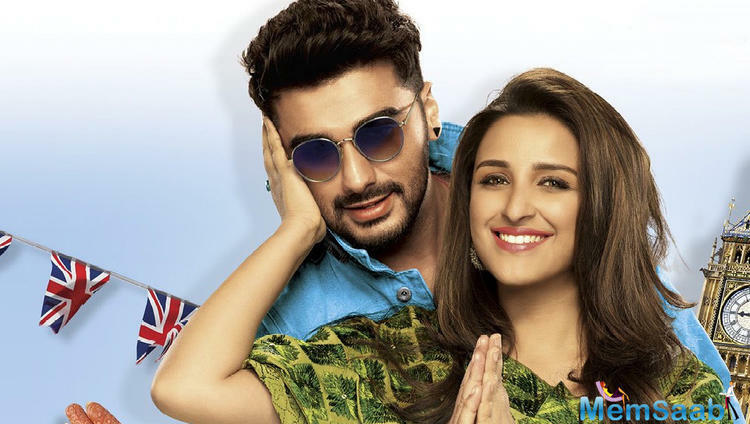 Arjun Kapoor and Parineeti Chopra to team up for Dibakar Banerjee's next?